There are many Android users who face problem in their WeChat application. 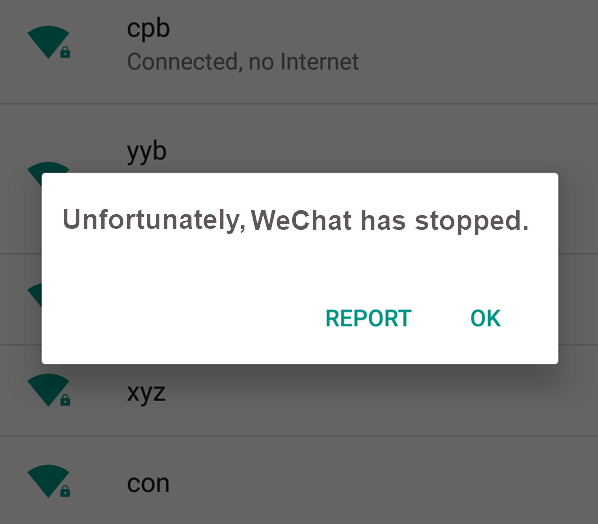 They are getting an error saying "Unfortunately, WeChat has stopped". There are ways to solve this error if you are getting it. All these are some of the ways that can help users to get rid of the WeChat error on their Android devices.